Have the conversations that move you from conflict to collaboration. Get the strategies and scripts to take you there! 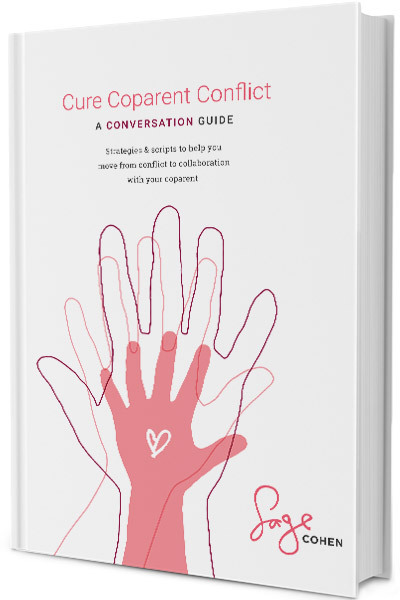 Download your free CURE COPARENT CONFLICT GUIDE to start now. Divorce is a powerful threshold. As we cross over from partnered to single, we leave a way of life and an identity behind—and often so much more. I believe these losses give us an unprecedented opportunity. To know ourselves more authentically. To heal ourselves more deeply. When my marriage ended, I leaned into the pain and used it to learn, grow, and reconstruct my sense of self and family. You can, too. Radical Divorce gives you a vast library of tools, strategies, and insights for living your best life. I’m so glad you’re here! Let’s make divorce your launchpad for Happily Ever After 2.0. Finding a positive and peaceful way through divorce is the best investment you can make in your kids’ future—and your own. Everything you don’t want holds the key to what you DO want. Start there. Gratitude is the path to resilience. It sustains a spirit of collaboration. And it keeps us focused on all that’s going right. This makes more room for more things to go right. Blame keeps you stuck. Self-responsibility sets you free. No one can make or take your happiness but you. You can get through it or grow through it. When you focus on evolving, what hurt you can also help heal you. That makes everything you go through “worth it”. We don’t live in our lives. We live in the stories we tell about our lives. Do you want to be victim or victor? Tell the story that takes you there. 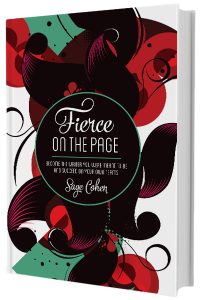 You’re ready to reinvent yourself, your coparent dynamic, and your family on the other side of divorce. I’d love to help you move from heartbreak to happiness. A life coach, instructor, and author, I am passionate about supporting you in making divorce an empowering journey that helps everyone in your family thrive. I believe divorce can be a powerful path to greater happiness and wholeness. And I’m committed to helping you make this crossing—so everyone in the family can thrive. As your coach, I will support you in establishing the attitudes, systems and strategies that serve you best in cultivating the life, family, and self you want. Move from conflict to collaboration, so the whole family thrives! Together, we’ll begin to make the crossing from heartbreak to Happily Ever After 2.0.
to move you from conflict to collaboration.